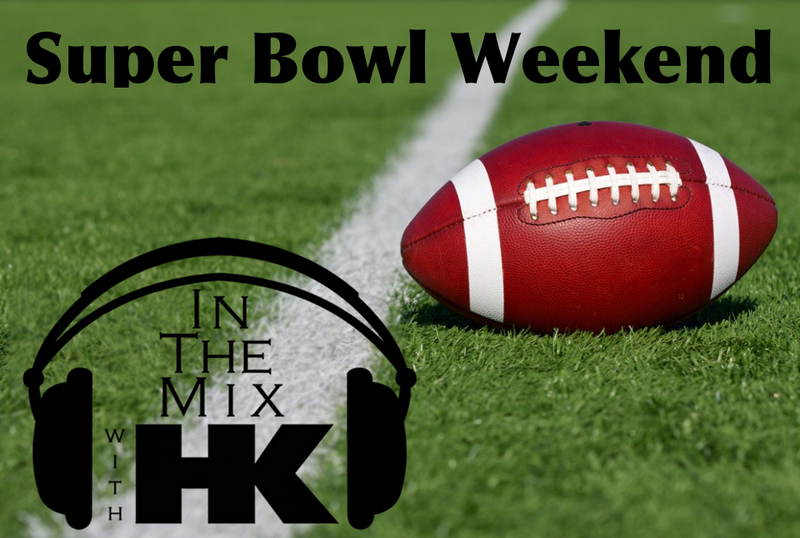 IN THE MIX WITH HK™: SUPER BOWL SUNDAY AND MUSIC! We all love the game but don’t underestimate the entertainment for heating up the field! First, there’s the singing of the National Anthem. The fun here is the extreme difficulty of the song, and the pressure of over 100 million people watching that one lone vocalist. This year Renne Fleming will take the microphone. Being an acclaimed opera singer, my guess is she'll kill it, but will she top Whitney Houston’s dramatic Super Bowl performance. I can’t wait to find out. Next up is the halftime show which can have more unexpected excitement than the first half of the game. Need I mention the Janet Jackson / Justin Timberlake wardrobe malfunction? This year with Bruno Mars at the helm I’m expecting nothing but mega-star talent and class. Then throw in a little Red Hot Chili Peppers to spice things up and we got a Jersey party goin’ down on mid field. Then, right after the game, Prince (no seriously… Prince) is appearing in “New Girl”! You gotta love Super Bowl Sunday! I’ll give you another reason to love Super Bowl weekend. Hot off the heels from my Grammy Weekend blowout, I'll be making more moves on the decks than the Broncos game book. So do the right thing and kick your Super Bowl weekend into epic party mode with my exclusive remixes on Katy Perry, Zedd, Britney Spears, Demi Lovato, Pitbull, Avicii, Beyonce, Lorde, American Authors and more. Much, Much More!